1936 was a great year for the movie industry - the financial setbacks of the Great Depression were subsiding, so theater attendance was up. Americans everywhere were watching the stars, and few stars shined as brightly as one of America's most enduring screen favorites, Mary Astor. But Astor's personal story wasn't a happy one. Born poor and widowed at 24, Mary Astor had spent years looking for stability when she met and wed Dr. Franklyn Thorpe. The marriage had been rocky from the start and both were unfaithful, but they did not divorce before Mary Astor gave birth to little Marylyn Thorpe. What followed was a custody battle that pushed the Spanish Civil War and Hitler's 1936 Olympics off the front page all over America. Although Astor and Thorpe were both ruthless fighters, Thorpe held a trump card: the two diaries Mary Astor had been keeping for years. In these diaries, Astor detailed her own affairs as well as the myriad dalliances of some of Hollywood's biggest names. The studio heads, longtime controllers of public perception, were desperate to keep such juicy details from leaking. At risk from the information in those diaries was an entire fledgling industry. 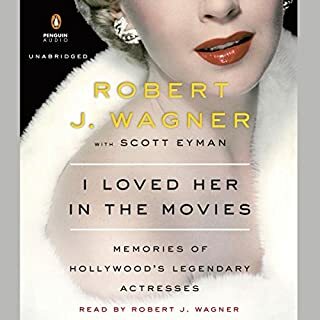 With the support of the Astor family, including unlimited access to the photographs and memorabilia of Mary Astor's estate, Joseph Egan presents a portrait of a great film actress in her most challenging role - a determined mother battling for her daughter, regardless of the harm that her affairs and her most intimate secrets could do to her career, the careers of her friends, or even Hollywood itself. ©2016 Joseph Egan (P)2016 Blackstone Audio, Inc. Enjoyed this book very much. To add to your enjoyment suggest you read Woody Allen's review in The NY Times. 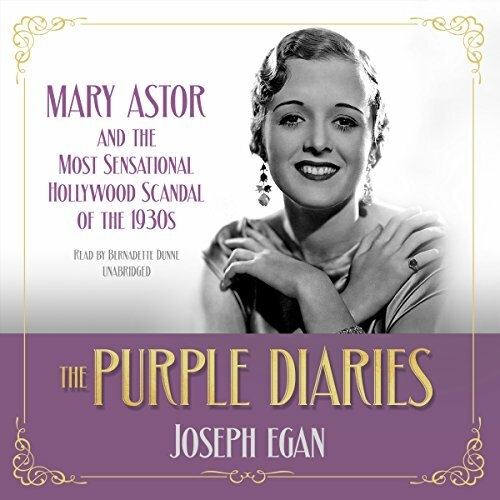 Tho the story involves Mary Astor's life, the meat of the story is how important the diaries were in her child custody case and the uproar they caused in Hollywood's Golden era. 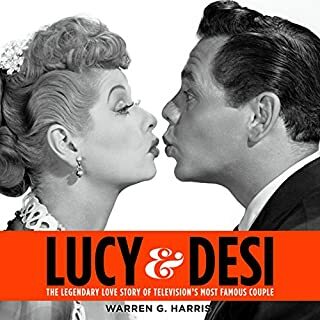 Book is well written with asides on various celebrities of the mid-1930's. 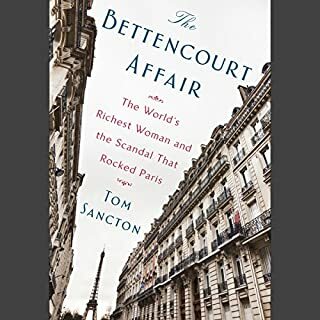 If you are looking for a gossipy tell all, you may be somewhat disappointed, but as a fine human interest story and picture of that era you will be entertained. The courtroom aspect is intriguing and well told and is the center of the story. 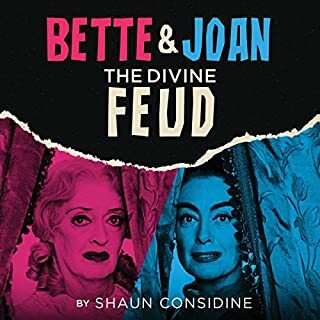 Bernadette Dunn does a fine job narrating and really helps draw the listener in. Good job, nicely written and researched. very well read and seemingly well researched but . What made the experience of listening to The Purple Diaries the most enjoyable? Fascinating re-hash of a true Hollywood scandel . But why no mention of two of Mary Astor most enjoyable films Midnight with John Barrymore in one of his finest late performances.... he had been very important to Mary in the 1920s and Preston Sturges The Palm Beach Story , two wildly funny gems . 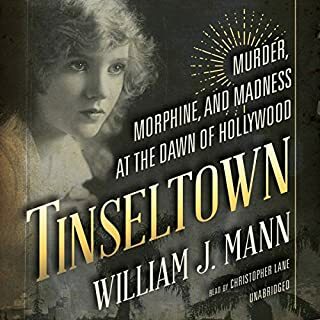 This is a very well-written book about actress Mary Astor's front-page sensational legal battle with her physician husband in 1936. At the heart was the custody of their only child, and Astor's diary which her husband stole from her in the hope of using it against her. It is a fascinating tale of Hollywood royalty put on display in the courtroom and the papers as each parent fought frantically for custody. The performance is also quite excellent. The book relates Mary Astor's life but focuses on her custody battle for her daughter. The lead up and the trial itself are a gripping read. Highly recommended. The author paints Mary Astor as a saint with no faults. All men in her life are vilified and blamed for the things that went wrong in her life. This does not distract from the story but adds an almost comical flavor. I very much enjoyed the history of Hollywood in its early years. Well you shouldn't keep a diary you wouldn't want read or published if there's anything you don't want others to read. I feel bad for her daughter, being tusseled over in this way. Didn't care for the narrator frequently becoming monotone like a robot. Overall though I enjoyed the book. 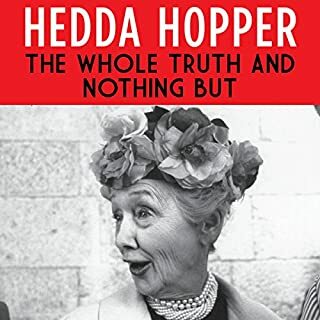 Such a strong woman, and the author did justice in portraying her accurately as she struggled through several personal challenges throughout her life. Where does The Purple Diaries rank among all the audiobooks you’ve listened to so far? I would place this book in the top third of all of the books I have listened to. What was one of the most memorable moments of The Purple Diaries? Listen to lawyers fight was amusing. The sounded like 2 blowhards in the audio version. I bet they must have been quite a spectacle at the time of the trial. Not really a scene, rather just the final chapters. the author does a really nice job of answering the reader's logic question, "...and then what happened?" I had a strong reaction to Dr. Thorpe and Mary Astor. They both came across as childish and somewhat unlikable. This author does a very good job of wrapping up loose ends and letting the reader know what happened to everyone mentioned in the book long after the trial ended.